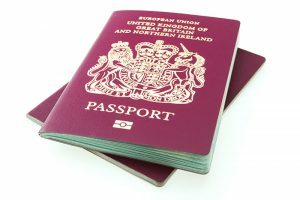 After you have lived in the UK for a certain period of time, you can apply for Indefinite Leave to Remain in the UK. The time in which you can qualify to apply for Indefinite Leave to Remain (ILR) depends on the type of visa you were initially assigned. You must meet with the eligibility requirements listed below in order to qualify for this visa, please contact us for an initial assessment to determine your eligibility, and to discuss the options available to you. Any combination of lawful residency – 10 years. The applicant must not have overstayed in the UK by more than 28 days on his or her existing visa.